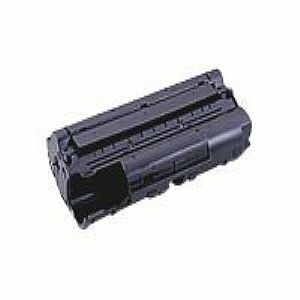 This OEM quality laser drum cartridge works with your toner cartridge (sold separately) to provide clean, sharp printing. Specifically engineered for superior reliability in your printer. Snaps easily into place with minimal fuss.